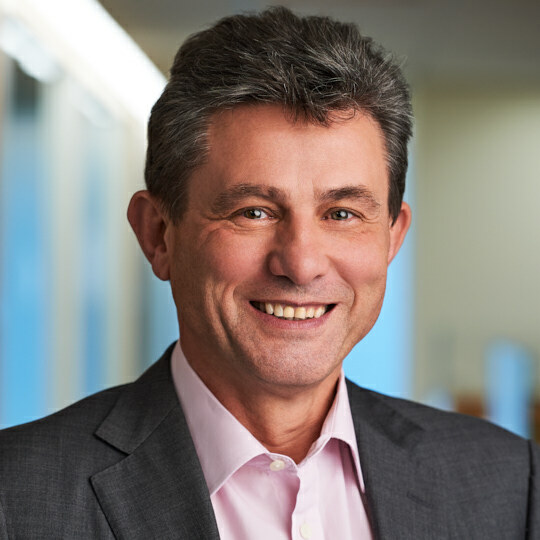 Henri de Castries is a Special Advisor at General Atlantic, providing strategic support and advice to the firm’s investment teams and portfolio companies in the EMEA region. Before joining General Atlantic in 2017, Henri served as Chairman and CEO of AXA, spending a total of 27 years at the company. During this time, he oversaw multiple merger and acquisitions transactions including AXA’s acquisition of Group UAP in 1997 and Winterthur Group in 2007. Prior to AXA, he served in the French Treasury Department, during which time he was appointed to oversee foreign exchange markets and balance of payments.